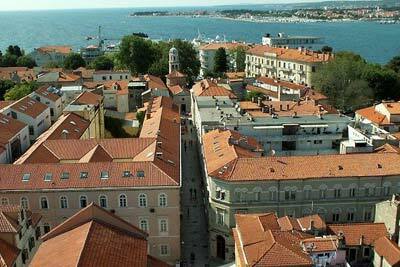 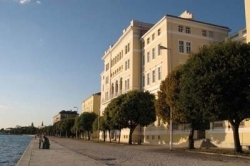 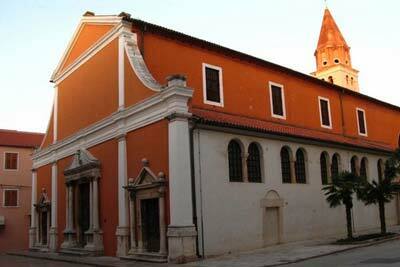 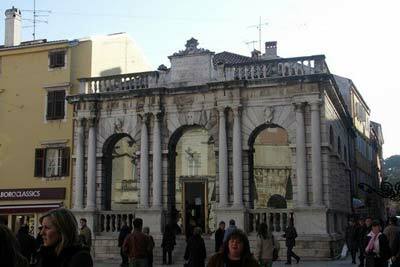 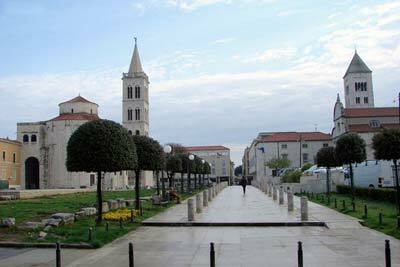 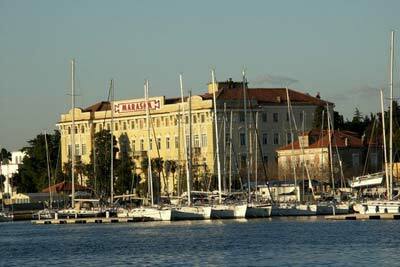 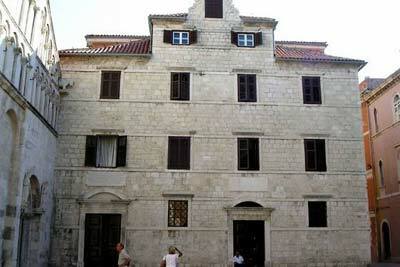 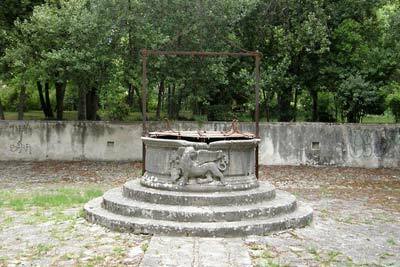 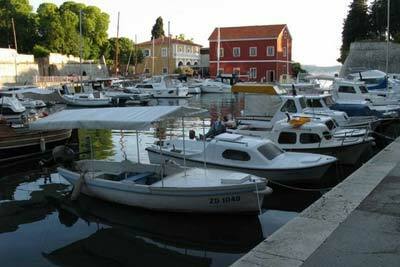 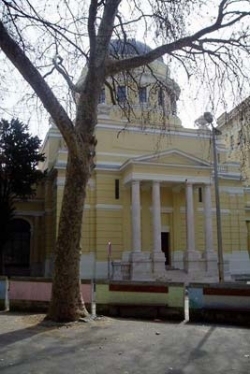 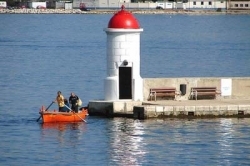 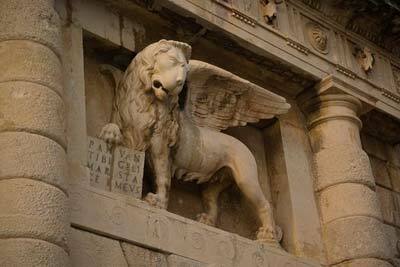 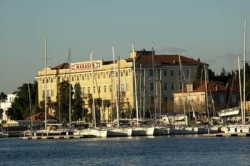 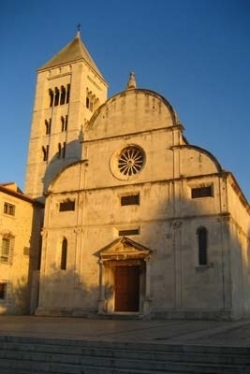 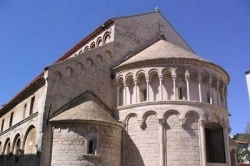 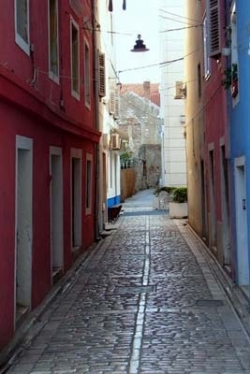 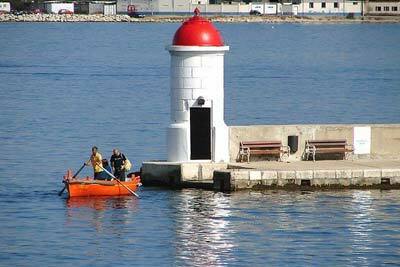 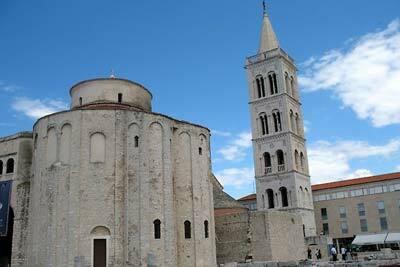 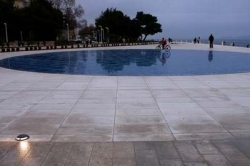 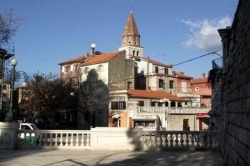 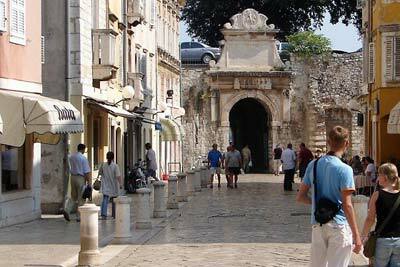 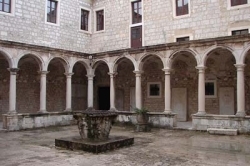 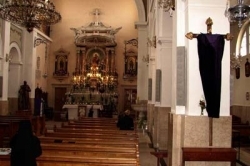 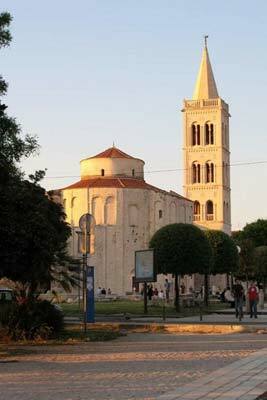 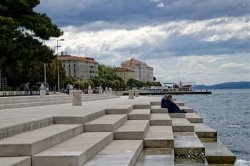 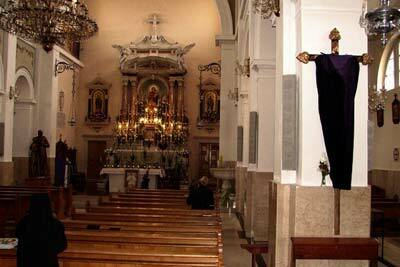 Zadar is capital of Dalmatia for centuries with a rich heritage of world importance visible at every step. 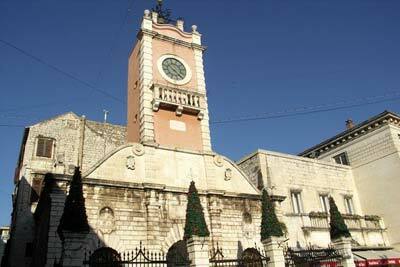 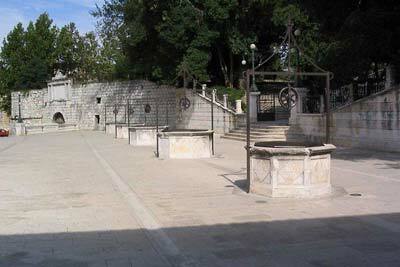 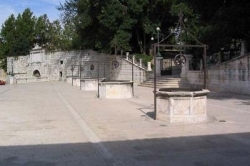 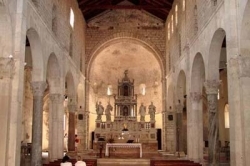 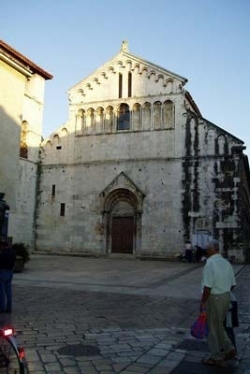 St Donatus’ Church from the 9th century is the most famous medieval basilica and landmark of the city. 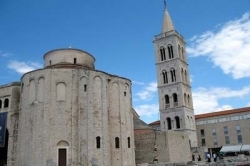 Visit the cathedral dedicated to St Anastasia – a magnificent three-nave basilica built during the 12th and 13th centuries in Romanesque-style. 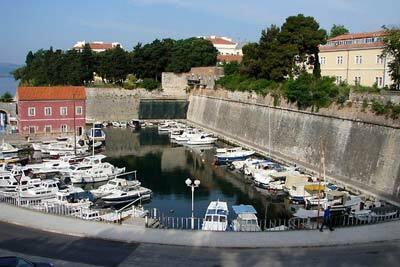 Admire the mighty fortification walls. 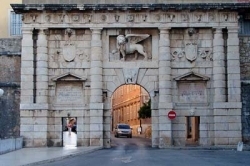 The Land gate – once the main entrance into the city, was built according to a layout of Venetian architect Michele anmicheli in 1543, whilst the Sea Gate is an arch dating from Roman times. Up until the 16th century there was a deep moat in front of the Captain’s Tower and City Wall.